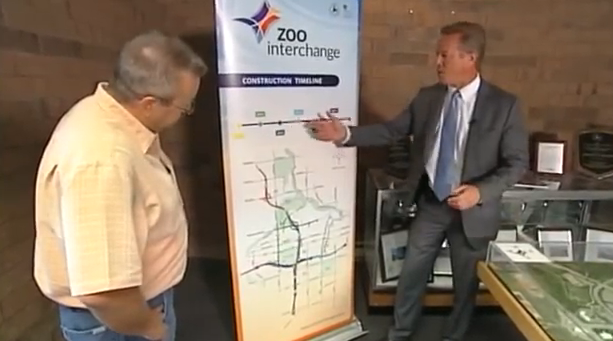 This episode from the Building Wisconsin TV series features the Milwaukee Zoo Interchange Project. We’ll meet with Wisconsin DOT Secretary Mark Gottlieb along with lead engineer Ryan Luck. Also Terry McGowan from Operating Engineers Local 139 talks about their role on these projects, their Training Center in Coloma WI and how the members of Local 139 help in Building Wisconsin.